I was thrilled that many of the characters I had loved in the prequel (although this book can be read as a standalone) were meshed in the story. So from the start Empress of the Seven Hills, with its familiarity naturally brought out the curiosity to find out how these lives would evolve. Once again, the story is fabulously woven, the characters vivid with strong-willed women; from Vibia Sabina (sharp spit-fire) whose thirst for knowledge of history, people and places make travel her passion (but there’s way more to her than just that..). Along her life path stands Plotina (wicked mother-in-law…and Empress!) Then there’s Faustina, Vibia’s younger (and drop-dead gorgeous) sister, who not-withstanding her youth is another clever girl. Outside this royal family there are more determined women; Mirah for one, the devoted and strong-willed Jew who stands by her man and her family at all costs. And what about the men of this story? Well, let’s just say that Vix is no ordinary kind of guy…son of a legendary gladiator (in Mistress of Rome! ), this ‘out-of my-way’ tough, herculean-type guy manages to sweep your heart. Then there’s Hadrian, who you can’t help but love to hate (he’s just all bad); Titus who stole my heart(who can resist a cool, level-headed guy whose heart is in all the right places-and he’s cute too!) ; and, Emperor Trajan who is bigger than life- (just the way I like my emperors). There’s more! But you’ll have to read the book! Incredibly detailed, Quinn sets a spectacular Roman presentation. Usual to Quinn's style, nothing is amiss- you are immediately swallowed into a Roman world; from sparkling opulence down to muddy, raw battle camps and wars. Spectacular. And although this is a story set in ancient times, these characters make it easy for us to relate, even in this day and age. Beautifully written. I devoured close to 500 pages in less than 3 days…Can you tell I loved this? I did have one regret though…the last page- I wanted more! But that's also where to my relief I learned I’d have to stay tuned for what happens next...Yes, there will be a sequel!! Get this book, it’s excellent. Winner announced this Sunday. Open to Canada and U.S.Good Luck to All!! Kate Quinn Week Plus Giveaways! And what better way to celebrate than to have a very special Guest here on EBJ-History Salon? whose heroines are always extraordinary women of strength, is here with another of her most interesting guest posts. Truth is that all this week will be a Kate Quinn week Giveaway with guest post, review and 2 Giveaways! Today, after you read her post, kindly leave Kate a comment and then be sure to enter the Giveaway!! I'm a firm believer that no woman should be all about her love life. Women in the real world who think and talk about nothing but who they're dating are crashing bores – and so are the women in novels who have not a thought in their fictional heads but who they are to marry. But it can be a dilemma in historical fiction: if you are writing about historical women, usually well-born or moneyed ones, then quite often their only job in life really was to get married. Even so, I always try to give my historical heroines depth by making sure they have passions and interests outside love and marriage. Thea, my heroine in “Mistress of Rome,” is a slave girl who ends up mistress to the Emperor while nursing a grand and secret passion for a gladiator, so her love life is of great importance to the plot. But she is also a talented singer who manages to build a career as a musician. She loves music, works hard at it, and is proud that her success brings her a degree of independence even though she is still a slave. Even when she is co-opted as Imperial mistress, she never stops thinking of herself as an artist; a woman who can earn a living in some way other than on her back. 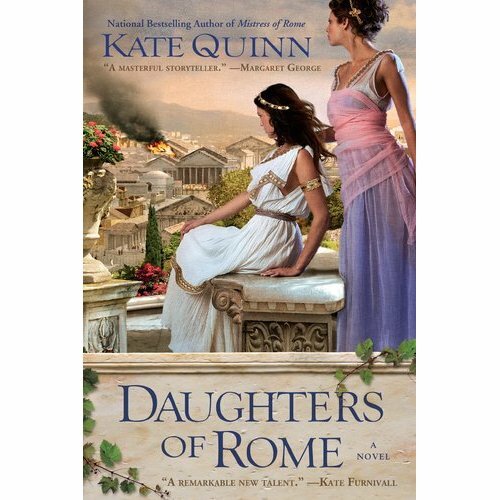 In my second book “Daughters of Rome” I had four female characters, and I made sure that they all had hobbies and pastimes outside the always-pressing issues of who they would have to marry next to keep afloat in the snakepit of the Year of Four Emperors. The heroine Marcella is an amateur historian who writes biographies of past emperors; in the modern day she'd be Alison Weir. Even though Marcella will never be able to publish her work, she still takes satisfaction from it. 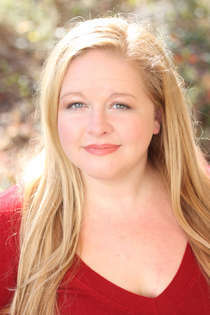 Her cousin Diana has a passion, or maybe a mono-mania, for horses and chariot racing – just like all those little girls today who live at the stables and want to marry their pony (i.e. me, at ten). 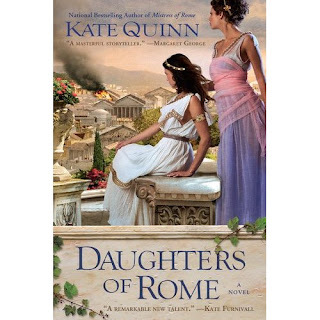 Books, politics, chariot-racing – all traditional pastimes for patrician women of ancient Rome, even if my heroines are perhaps a bit more unconventional in pursuing their passions than most women of their time would be. 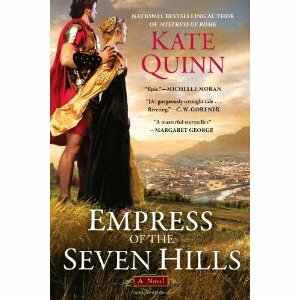 My newest release “Empress of the Seven Hills” (sequel to “Mistress of Rome”) presented me with stricter guidelines. My heroine Sabina is a historical figure, unlike Thea and Diana, and thus I had to abide by the known facts about her rather than make them up to suit my story. Much of her life at first glance appears quite unexceptional: she grew up in a traditional patrician family and in her teens she married another wealthy patrician, just like many girls of her time. But her husband was well-known for his wanderlust, traveling much of the Empire and usually taking his wife with him – even though it's also documented that their marriage wasn't a happy one. Aha, I thought, and slowly Sabina took flesh in my mind as a more interesting woman than the conventional facts of her bio might indicate. I saw her as an adventurous girl, a savvy world traveler who brushes aside things like danger and dirt – and who won't hesitate to defy her husband if it means keeping her freewheeling life. Sabina will have romantic adventures along the way too, of course – but her passion for adventure and travel are what really shaped her character for me, not merely the men who would love and be loved by her. Even if historical women were more limited to marriage and children than careers and hobbies, there's still room to maneuver. Upper class women in ancient Rome might not be able to have jobs, but they could be patrons of the arts; they could be world travelers; they could pursue (strictly amateur) passions for music or sports or literature. Lower class women could sometimes make an independent living as musicians or dancers or artisans; more often they could help their husbands in some family trade like baking or weaving or shopkeeping. 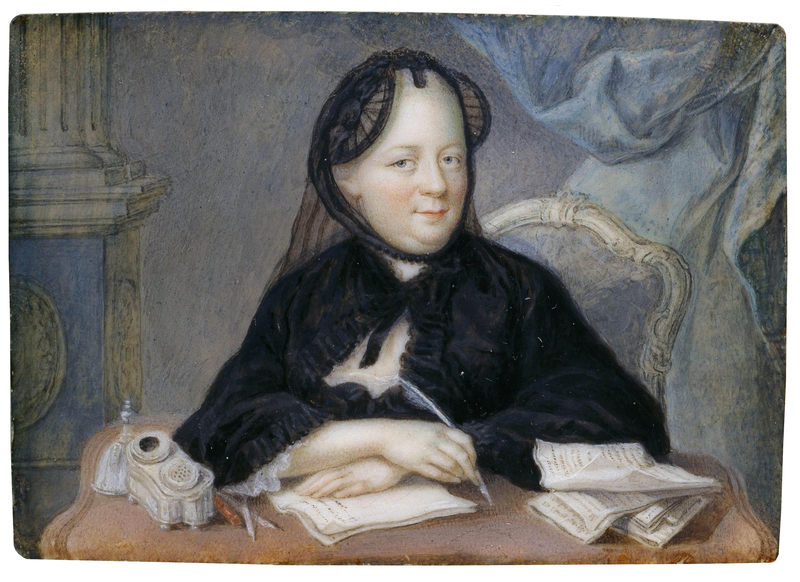 These are the historical women I want to write about; women who don't just think about men, but about ideas and hobbies and sometimes just making a living. In other words, real women – even if they only live in the pages of a book. 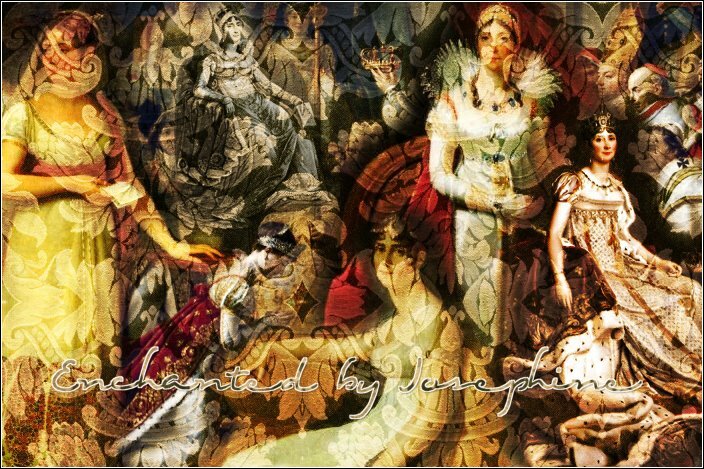 "Empress of the Seven Hills"
2) Please leave a comment for Kate!